Tecserv UK is a trusted and experienced company with the expertise to cater for all your commercial fire alarm installation and fire alarm maintenance requirements. Our approach is very consultative. We work with you to determine your exact specifications before recommending a fire alarm system that is bespoke to your needs. Each fire alarm installation we specify is uniquely tailored to suit each property. We take great pride in our network of multi-skilled engineers. We only employ the most reliable professionals with the experience to define new standards in technical excellence – all the while providing a nationwide service, 24 hours a day, 365 days a year. Many of Britain’s most prestigious buildings as well as hotels, hospitals, schools and universities trust us to keep them safe. 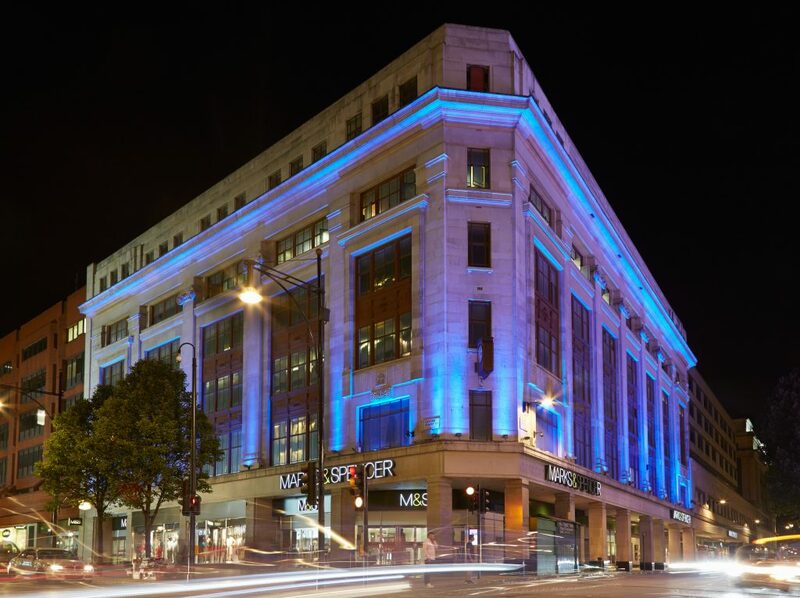 We are the preferred supplier to leading brands such as Marks & Spencer properties, English Heritage, National Trust, The Bulgari Hotel, St Paul’s Cathedral, Harvey Nichols and a leading UK based film studio. The cost of installing the latest specification of fire alarm systems does not always have to be prohibitive. Our approach involves assessing the needs of the business against the budget available and balancing the benefits that will be delivered. We review the systems that are available and recommend the most cost effective, safe and reliable solution. Tecserv is accredited by BAFE SP203, SSAIB, ISO and SafeContractor and is also a member of the Independent Fire Engineering and Distributors Association (IFEDA). For superior-quality fire and security solutions, look no further than Tecserv UK. Our mission is to protect people, processes and properties and our commitment to delivering a high quality customer service experience is rarely surpassed. To read more about our expertise please visit our case studies library. If you would like more information on fire alarm installation or would like to book a free survey please call our sales team on 01773 764 626 or complete the enquiry form below.